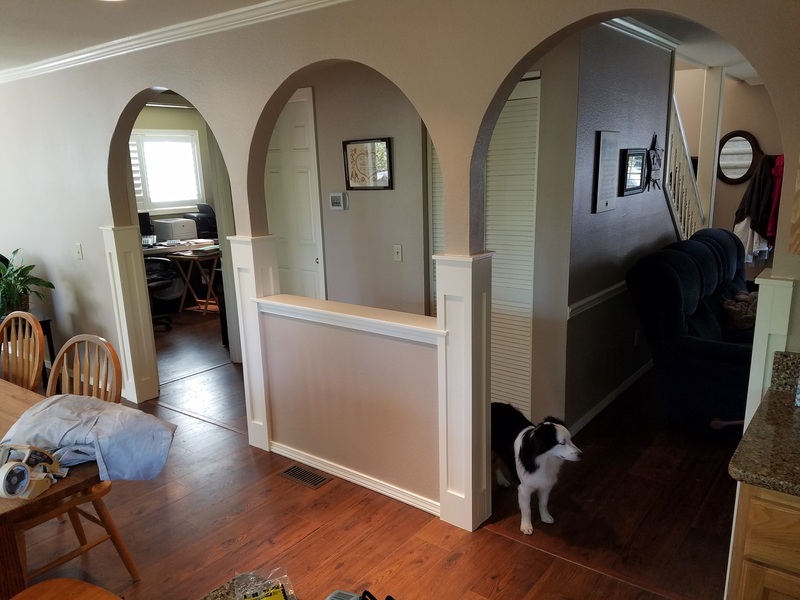 Crown Finish Construction specializes in fine finish work for your dining room, den and living room molding. 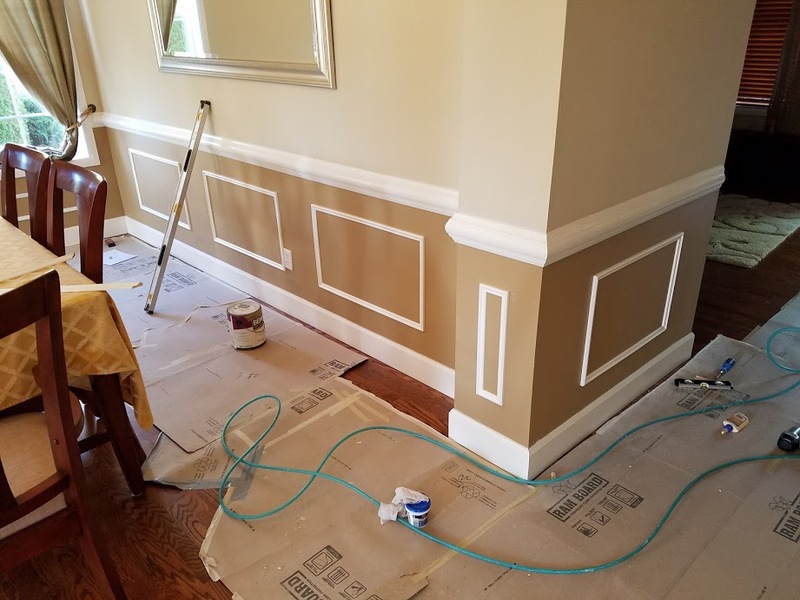 Whether you want a formal chair rail, warm wood paneling or classic tongue and groove wainscoting, we can help! 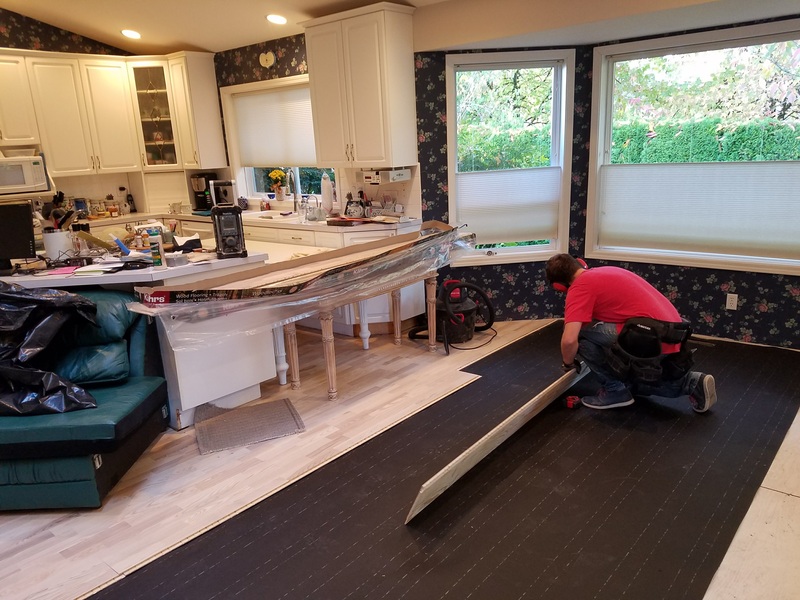 Do-it-yourself remodeling projects can get out of hand quickly. 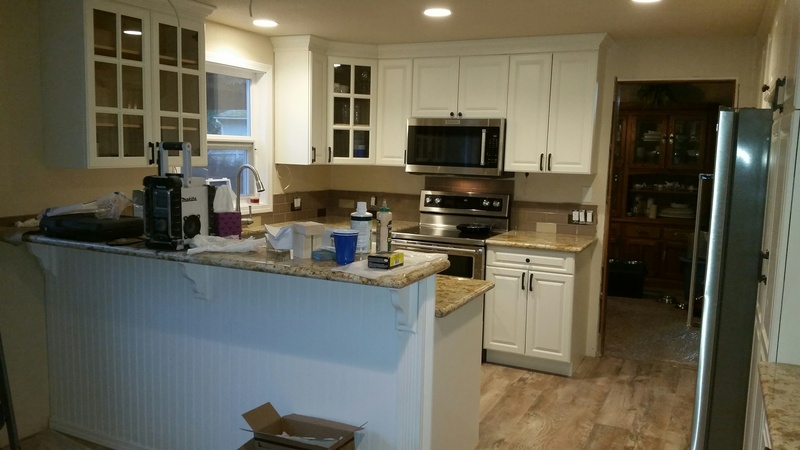 That’s why hiring a general contractor can make the process easy. 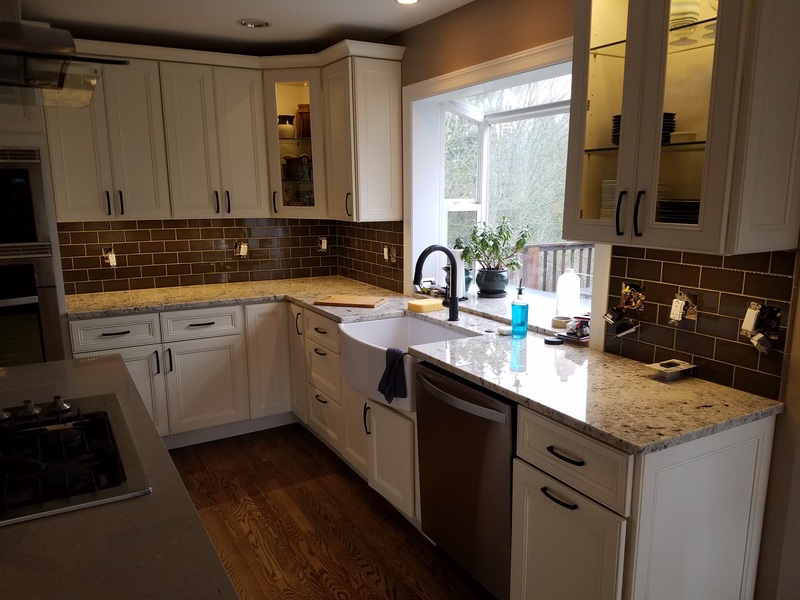 We handle kitchens, bathrooms, bedrooms and any combination. Big or small, you’ll be glad you hired Crown to manage your project. 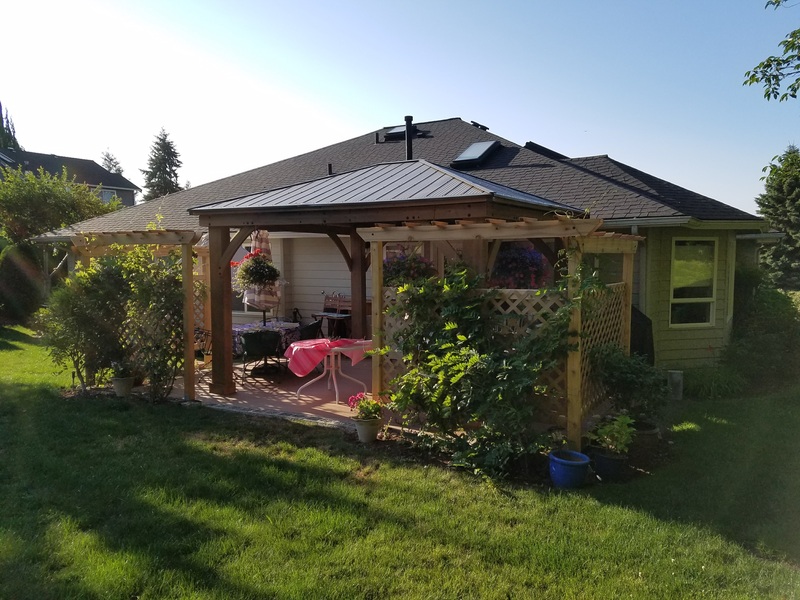 Extend your living space outdoors and provide safe entry to your home and property. 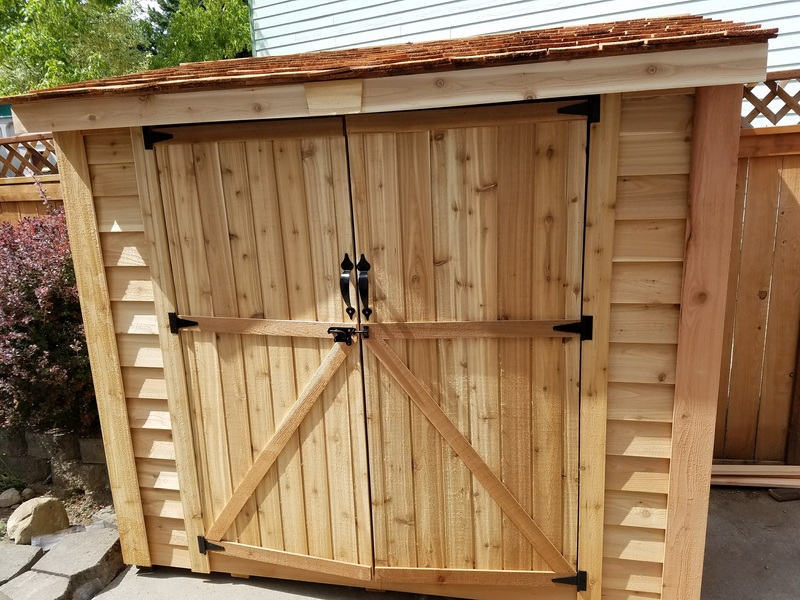 Your outdoor repairs and new construction deserve the same skilled attention and those inside your house. 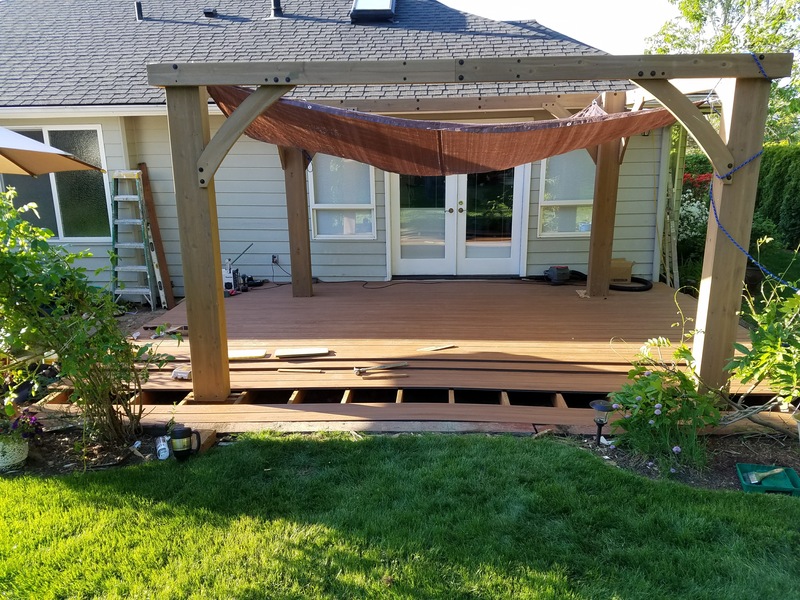 Crown has built and repaired some fabulous decks from cedar to composite materials. 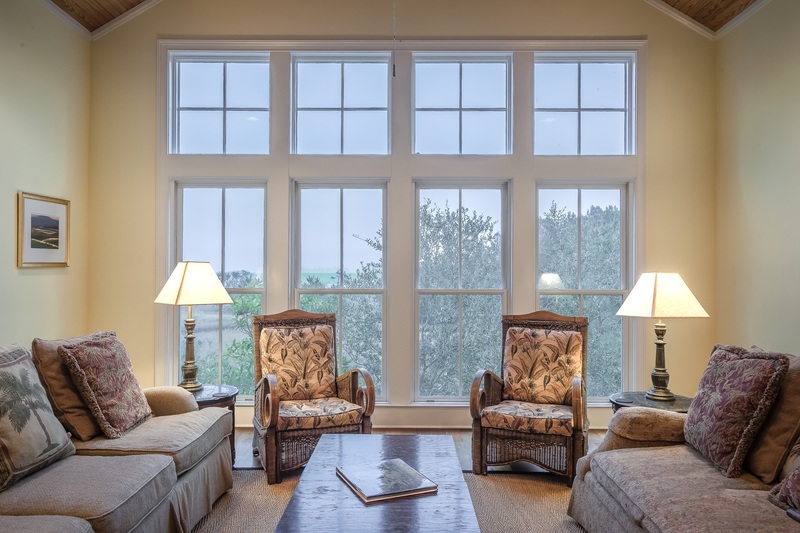 Update the look and energy efficiency of your home easily with new windows and doors. Or maybe you just need to get rid of those old hollow-core interior doors from 1972? Crown will make sure those windows and doors are installed properly with the greatest precision. 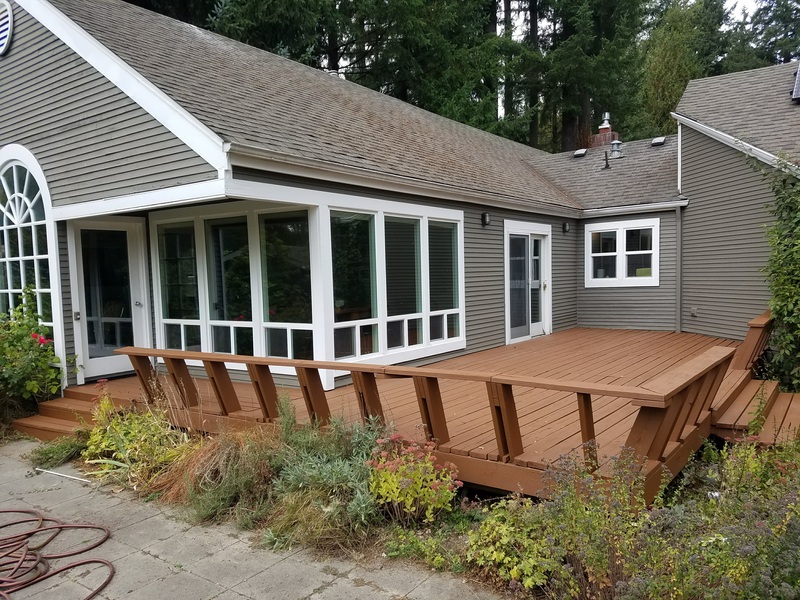 Jon has done several projects for us over the last year including repairing and painting our deck, doing some household painting and purchasing materials and building a wooden railing alongside the stairs to the entrance to our home. He is very dependable, his fees are very reasonable and we have been very pleased with his workmanship. He is conscientious about his work and always cleans up when he’s finished. I would highly recommend him. You will find him easy to work with and you will be confident that the job will be well done.